This is what you need to flash a Pac stock ROM to any smartphone that runs on the Android operating system. Pac is a certain type of firmware file that is found on some Spreadtrum devices. But you should be able to use this guide for all Pac firmware files. 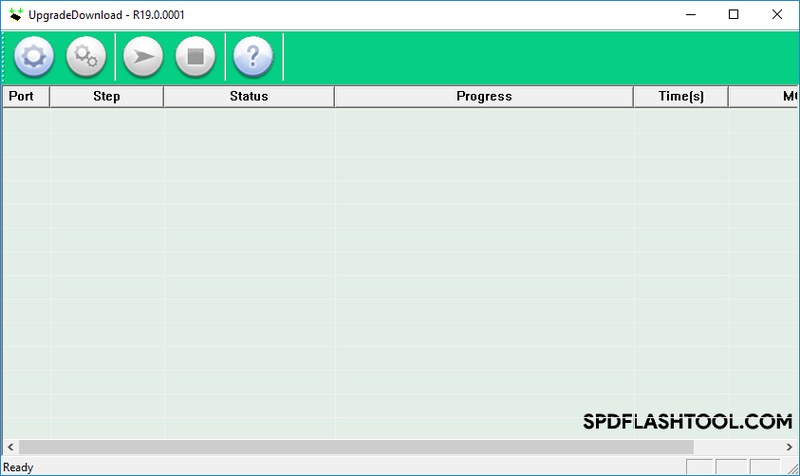 The way to flash Pac firmware files is by using the Spreadtrum Upgrade Tool. Over time this tool might have several versions made available to the public. If that’s the case, it’s typically better to download the latest version: it’ll be compatible with more devices, more versions of Android software, and will likely include some bug fixes that make it better than its older counterparts, too. The first thing you should always do when starting a guide is to install the appropriate USB drivers on the computer. This is important to your computer and flashing tool software so they both can communicate with the hardware and devices that you plan on connecting to the PC for the firmware flashing. 2. Download the Pac stock ROM (firmware file) that you want to flash on your device onto the same computer you plan to use for the flashing. It’s normal for your Android device to reboot by itself during the firmware installation. Keep waiting until you can see the green “Passed” message on the Spreadtrum Upgrade Tool interface. If you see a Bin Packet Error, then you should try again using a different version of the Spreadtrum Upgrade Tool. Use a search engine such as Google to find out what version will best fix the error. Flashing firmware files manually on Spreadtrum devices can often result in no IMEI currently being on the device. You need to fix that by flashing the IMEI back on the device. This can be achieved by using the WriteIMEI or Read&Write tools. The Spreadtrum Upgrade Tool is shared by Spreadtrum Communications Inc.